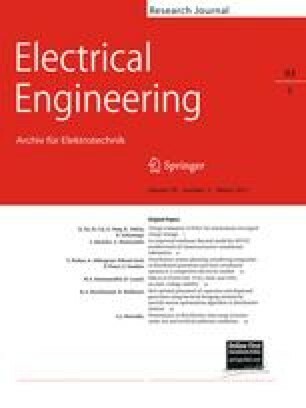 The purpose of this paper is to study the effects of four FACTS controllers: STATCOM, TCSC, SSSC and UPFC on static voltage stability in power systems. Continuation power flow is used to evaluate the effects of these devices on system loadability. Applying saddle node bifurcation theory with the use of PSAT, effects of these devices controllers on maximum loading point are determined. Static voltage stability margin enhancement using STATCOM, TCSC, SSSC and UPFC is compared in the modified IEEE 14-bus test system.